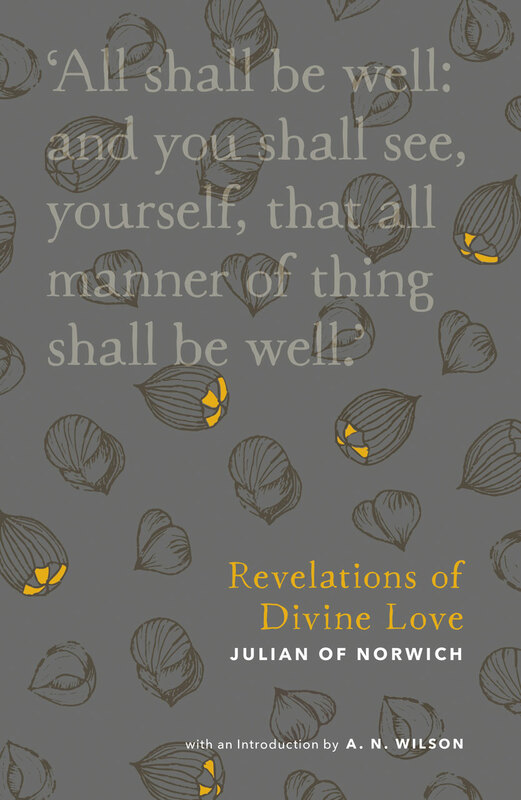 The fourteenth-century mystic Julian of Norwich was seriously ill and preparing for death when she received a series of sixteen visions of the passion of Christ. After surviving her illness, she became an anchoress, dedicating the rest of her life to solitary prayer. She recorded the content of her mystical experiences, and these writings became known as the Revelations of Divine Love. A classic of Christian spirituality, Revelations of Divine Love vividly conveys the love of God and his presence in suffering. It includes the famous meditation on a hazelnut, which, for Julian, becomes an image of the love of God. From this first vision onwards, the tone of the book is one of hope and trust in a God overflowing with love for humankind. 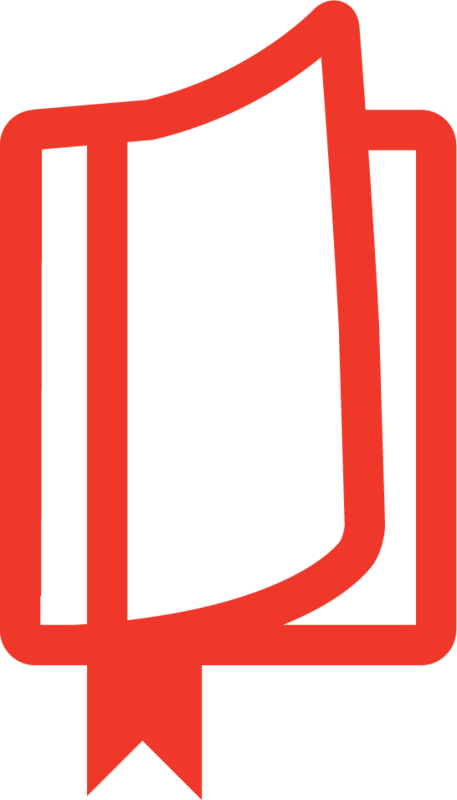 "The most original and revolutionary reading of Christ's gospel since that of St. Paul."